How I miss home now! 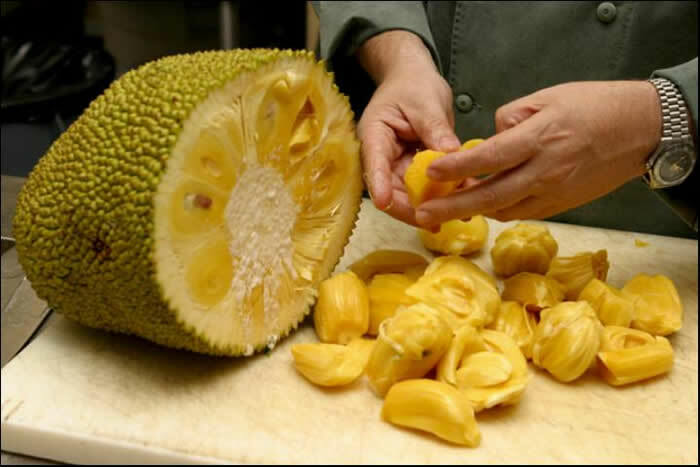 nooooooooo 🙁 what is your favorite fruit then? Mangoes! And grapes and oranges. The last two Cuz they are easy. I asked you for 1..u gave me three :p .mangoes… nice 🙂 love them too… I eat all fruits but for papaya, just can’t seem to like the taste… ur views on the papaya? It depends on my mood. Sometime I may like it but mostly not. I haven’t eaten papaya in years now. They say it is hot for women’s body and is used if, err, cycles are delayed. Happy Easter buddy! I have an Easter party tomorrow at friends’ place. I will carry some cupcakes and Chardonnay. Haha. Sleep sleep. I know exactly what you mean. 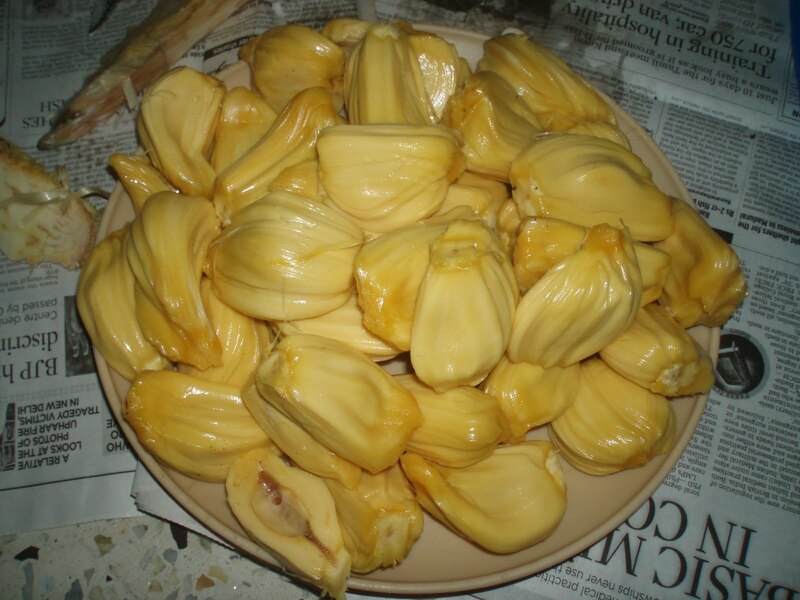 Ahhh jack fruit … takes me back to the days when my papa (grandpa) led us to the tree ….hacked a ripened fruit and then the tedious process of cleaning ..with our hands oiled …and we ate as we cleaned hahaha like your sister and then little that remained was turned into saath. …lovely memories revived …Thanks sav! check again, made changes…still figuring these settings out..now stuck with the Image widget..CRAP! !